Technature is a cosmetic private label manufacturer specialised in turnkey services for beauty brands, professional and retail products. 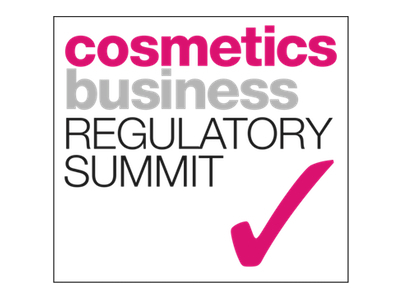 As a cosmetic private label manufacturer, their expertise covers formulation, manufacturing and packaging of cosmetic products under customers' brands compliant with marketing regulations around the world. Their renowned expertise, strong production capacity and continuous innovation make Technature a leader on the peel off beauty masks market. This success extends to the product range, which is 100% made in France. Thanks to a permanent trends deciphering, a strong creativity and a perfect knowledge of regulations and raw materials, the Technature Research and development department (R&D) has been setting a standard reference in the cosmetic market. Meet Technature and discover the new Triphase serum, 3 in 1 booster at Cosmopack Asia on Booth 6H13. 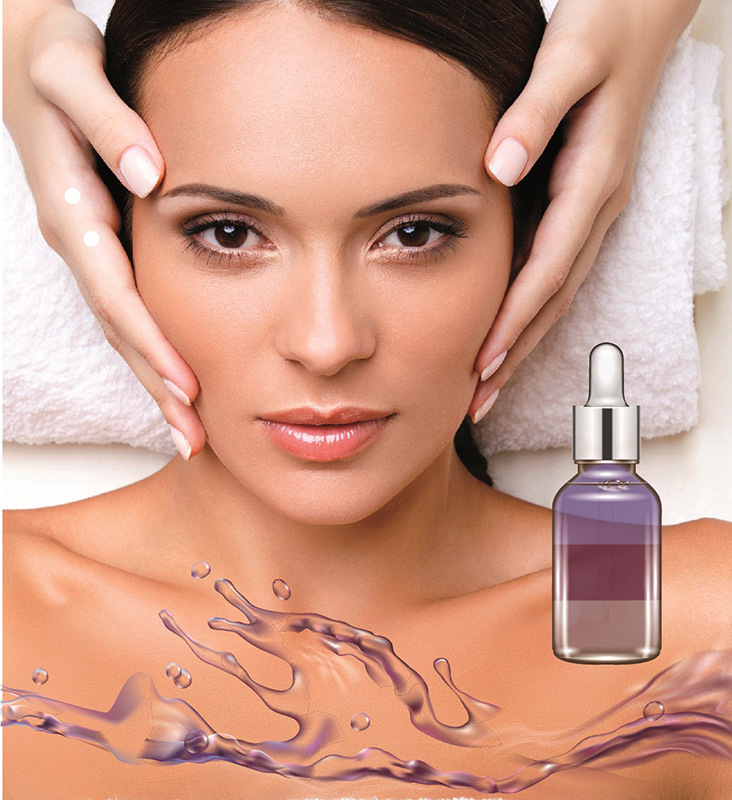 Boost the radiance of your skin and beauty routine thanks to this triphase serum. The advantage of this product? A concentrate of actives in each phase!